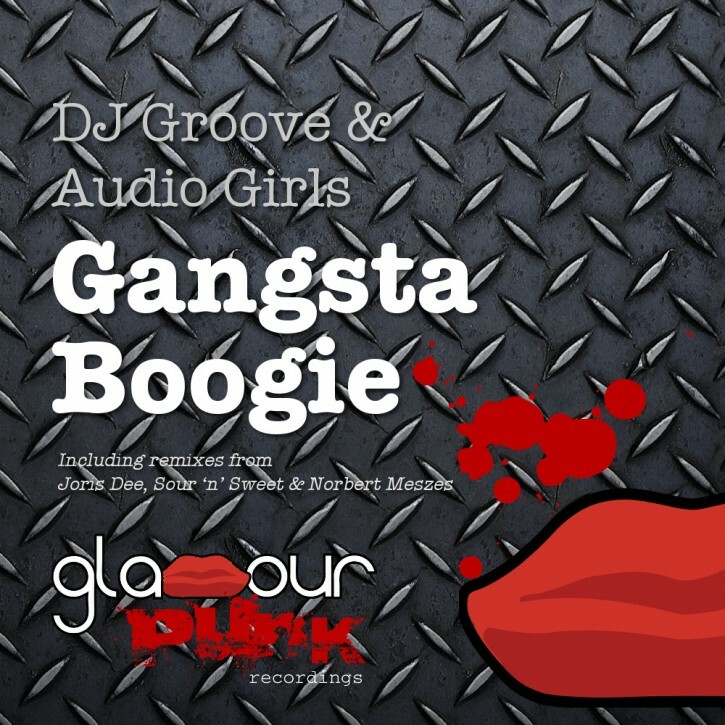 DJ Groove gets into the ring with the Audio Girls to deliver a barnburner of a hip house tune, with pitched down retro rap vocals that will be familiar to the old time heavyweights. Sour ‘n’ Sweet give it some techy jabs and hooks while keeping the old school house vibes. Hungarian tech haymaker Norbert Meszes drives the loops to the last round. Last but not least, Germany’s Joris Dee tries out his rope a dope style with a menacing house baseline vibe. Mama said it, don’t you know, so kiss that canvas.